I'm obsessed too!! Guess what I'm being for Halloween? 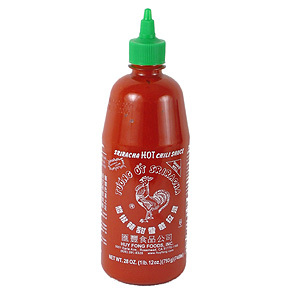 Wait for it............Sriracha Hot Sauce!